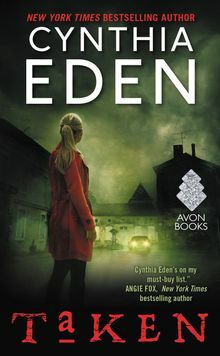 Award-winning author Cynthia Eden writes dark tales of paranormal romance and romantic suspense. 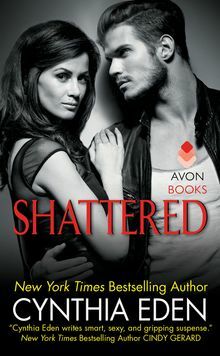 She is a New York Times, USA Today, Digital Book World, and IndieReader bestseller. 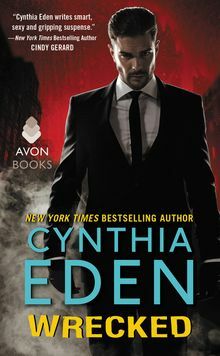 Cynthia is also a two-time finalist for the RITA® Award (she was a finalist both in the romantic suspense category and in the paranormal romance category). Since she began writing full-time in 2005, Cynthia has written more than thirty novels and novellas. She lives along the Alabama Gulf Coast.